All City Roofing is one the most dependable roof repairs & roofing contractors operating throughout South Dublin & Kildare. We have learned to combine traditional techniques with new technological improvements for all roof repairs and related building works in South Dublin & Kildare. 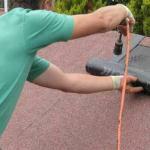 All City Roofing are Roofing contractors in South Dublin, Kildare and surrounding counties. Our customer care and attention to detail is second to none. 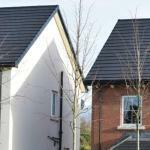 All City Roofing pride ourselves on providing a high quality and affordable service throughout South Dublin and Kildare. We have built our business around our reputation and offer an excellent customer service & after sales service. We provide all types roofing work from small roof repairs, guttering, soffits, chimney repairs, flat roofs, attic insulation & more. All City Roofing is currently working throughout South Dublin, North Dublin, & Kildare and we would like to hear about your next roofing project. All City Roofing is your affordable one stop roofing company. We have built a solid reputation as an honest and reliable roofing company that gets the job done first time. With extensive experience in servicing guttering and rainwater pipe systems, Our expert team can provide efficient and high quality installations, roof repairs and maintenance of your guttering in Dublin, all for a competitive price. With every home that has a chimney, it’s important to ensure that it is structurally safe and also safe to use for its intended purpose. 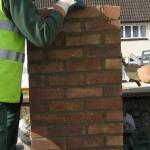 We carry out chimney repairs and chimney removals to help you secure your chimney stack. For 25 years All City Roofing has been installing roofs all over North and South Dublin. With thousands of successful projects and even more roof repairs under our belt, we can proudly say that we are one of the most trusted roofing companies in South Dublin and Kildare. 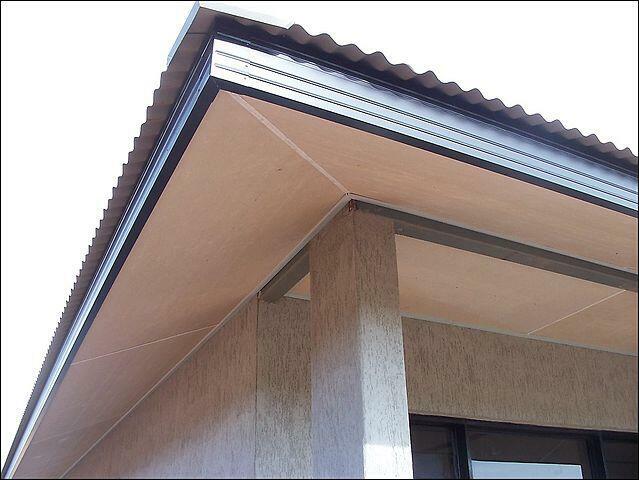 The most popular way of securing a roof valley is done using copper or lead flashing. Regardless of how your valley is structured, we guarantee that we give a superior quality roof valley repairs to other contractors in South Dublin & Kildare. All of our flat roofing installations are completed to the manufactures specifications and all the flat roofing materials are of a high standard which will provide a flat roof that will stand the test of time and give our customers peace of mind and value for money. With our excellent reputation, you can rest assured that you are in safe hands. Our 20 years experience means your roofs will last for many years to come. From storm damaged, accidental, water damaged, flood, fire or vandal damaged Roofs. 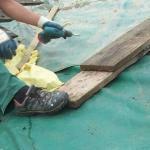 Our roof repairs are made to last. 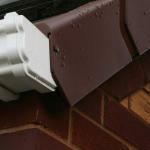 Our wealth of experience means that we have seen it all and you could benefit from our specialist repairs surveys. 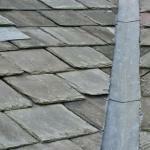 We adhere to strict Irish building standards and use only the best of traditional roof repairs and best materials. 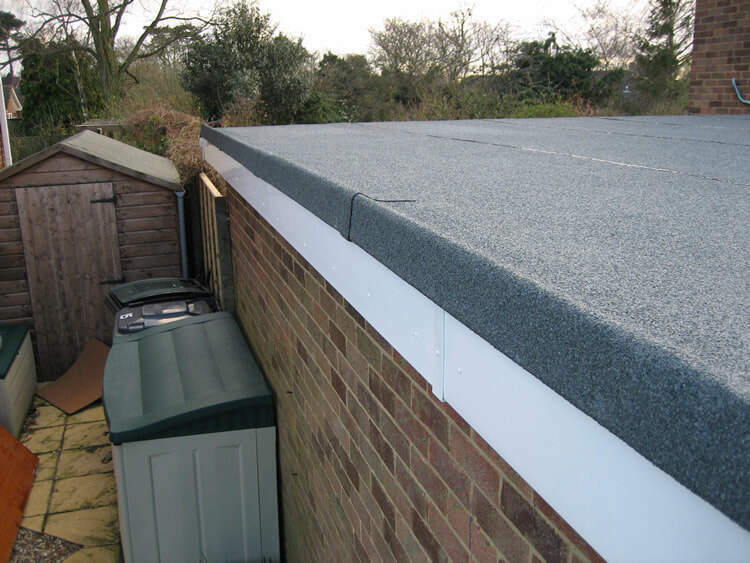 We are skilled at working with tiling, slating, felt, EPDM, hot rubber, lead, copper, asphalt, metal, fibrous cement and we also work on a vast range of roof styles including flat roofs and extension work. 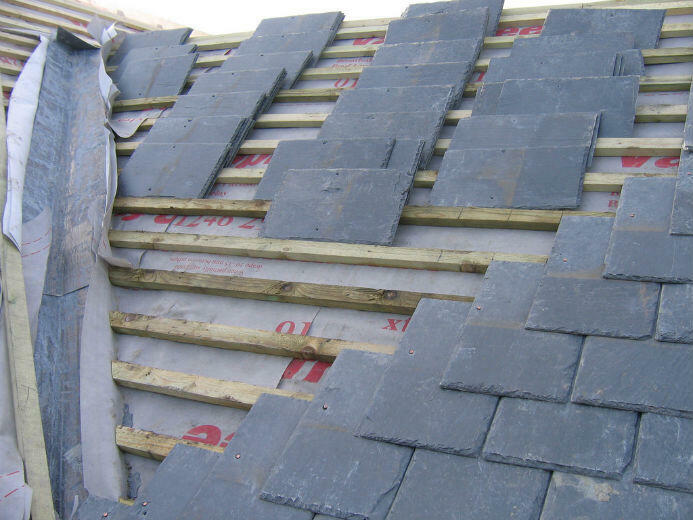 We adhere to strict Irish building standards and use only the best of traditional methods to install and repair roofing in Dublin and Kildare. We use our 25 years of industry experience when you use us as your roofing contractors in Dublin, we also have our own tradespeople and never employ subcontractors. 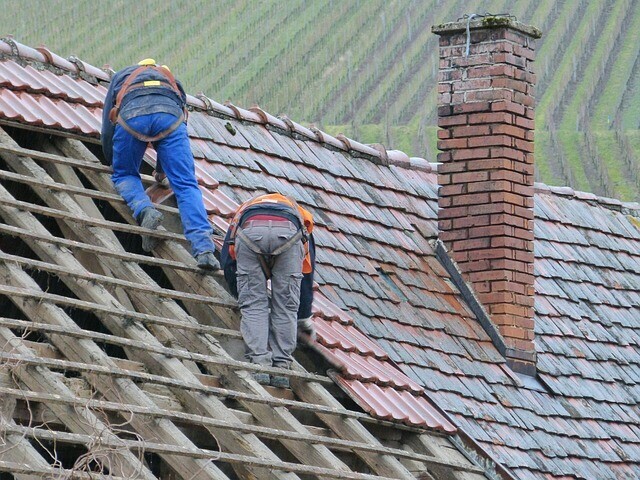 We are fully insured and work with all the major insurance companies to make sure you get the roof repairs. Our third generation roofing & construction firm operates in the north and south of Dublin & Kildare. John and his team at All City Roofing replaced all my gutters and fitted new protectors. They arrived on time and completed the work efficiently. The customer service I received from John was courteous and friendly. I wish John and All City Roofing the very best. 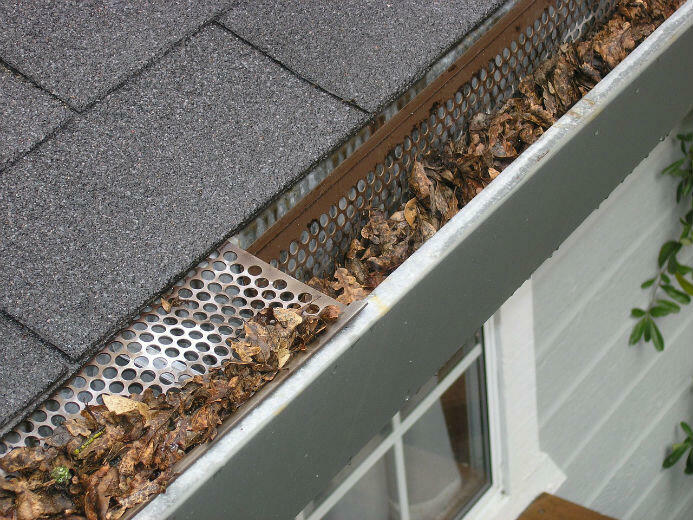 All City Roofing have done work on my house a couple of times, I have always found them pleasant and courteous. The quality of their work is very very good, I would go back to their company anytime I need a good job doing. Fantastic service from start to finish. High standard of work and extremely courteous and caring staff. I am very pleased. From initial call out to completion of the work took 3 days. Part of roof replaced and new gutter system around entire roof. Would recommend highly. 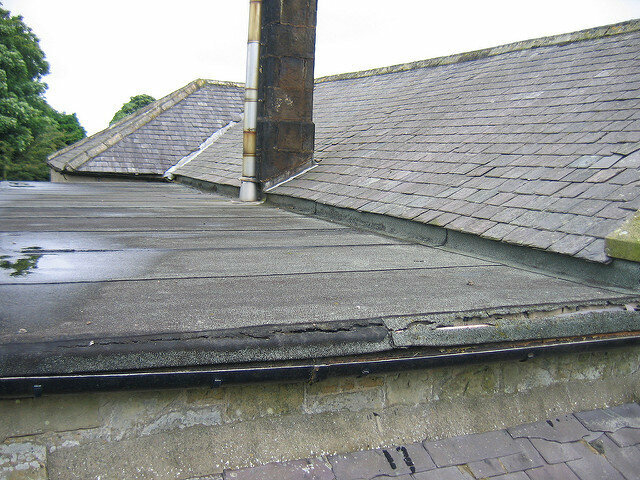 All city roofing has done a perfect job in repairing leak in roof of friary house. Responded immediately to our call, inspected the work, explained the damages clearly and gave a quote. In another two hours the repairing work was done professionally, and the area was left clean and tidy. They even called later to check. The guys are good in their job and would recommend highly.